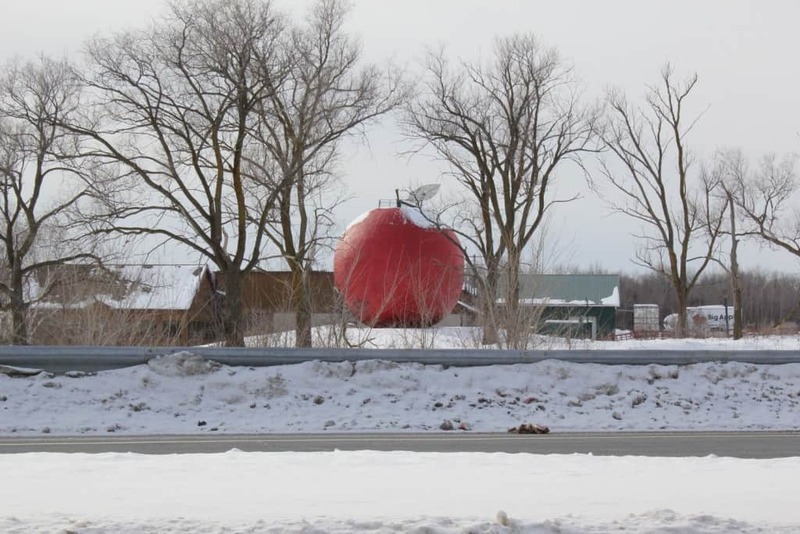 The Big Apple is a unique restaurant set up just off of the Ontario Highway 401 in Canada. Along with some great food, the restaurant also has an observation deck, a petting zoo, and the world’s biggest red apple sculpture. 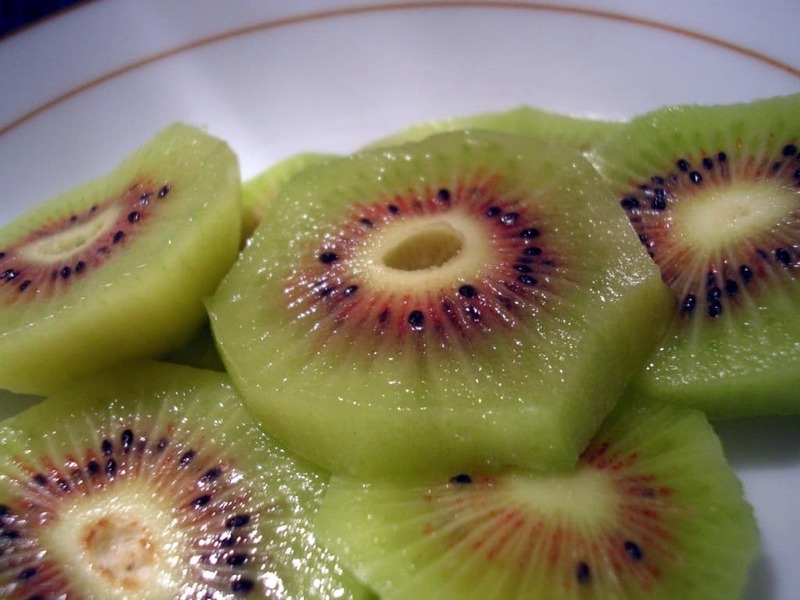 Located near Te Puke, New Zealand, Kiwi 360 is a fully functioning kiwi orchard in the hard of the island country. Besides remaining a famous landmark in the country, it has also become a popular tourist attraction for their kiwi-shaped carriages. 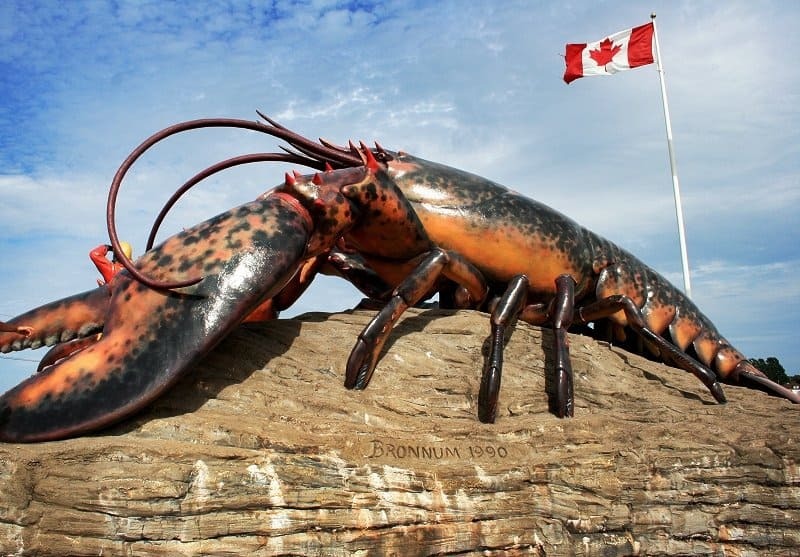 The World’s Largest Lobster is found in Canada, of course, and has been funded by the Shediac Rotary Club. The massive lobster statue was built as a tribute to the local town’s booming lobster industry. 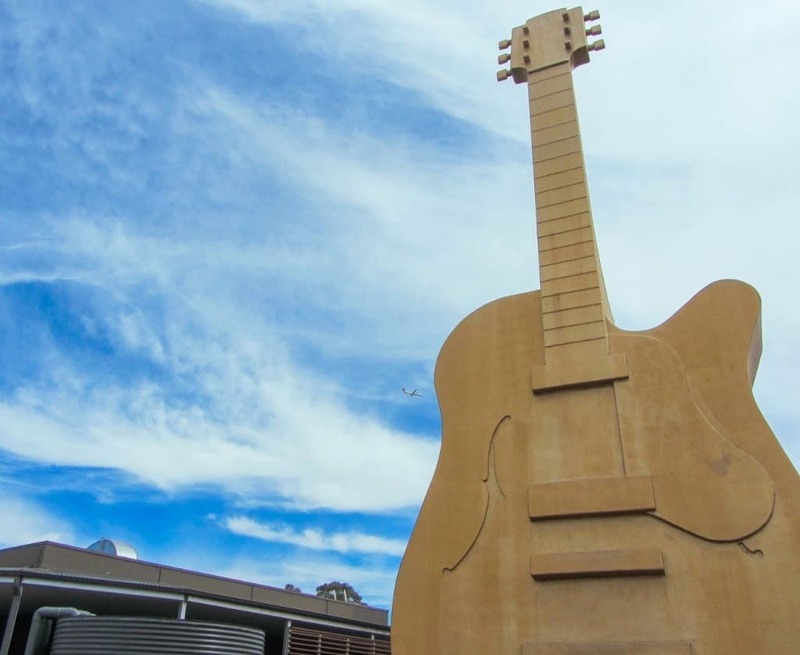 The World’s Largest Guitar has become a national tourist attraction within Australia, especially during the Tamworth Country Music Festival in New South Wales every single year. The guitar towers over tourists. 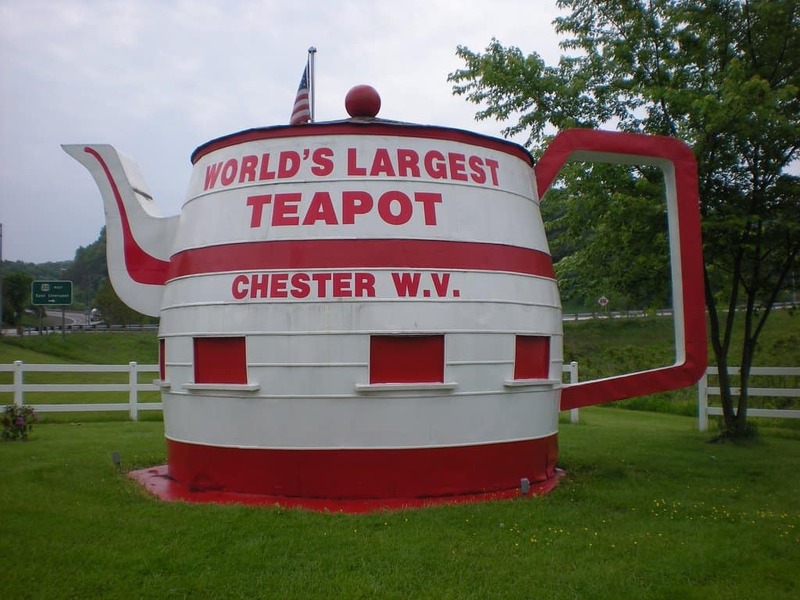 A former gas station was rebuilt in the form of a large teapot. It was constructed as a painful reminder of the Teapot Dome Scandal, which shook the United States during the presidency of Warren Harding. 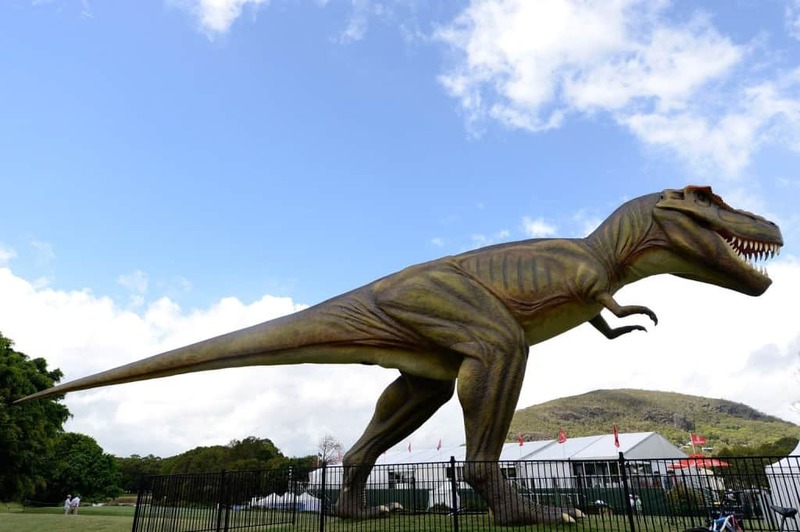 Leave it to Canada once more to have the world’s largest Goose on attraction for tourists. 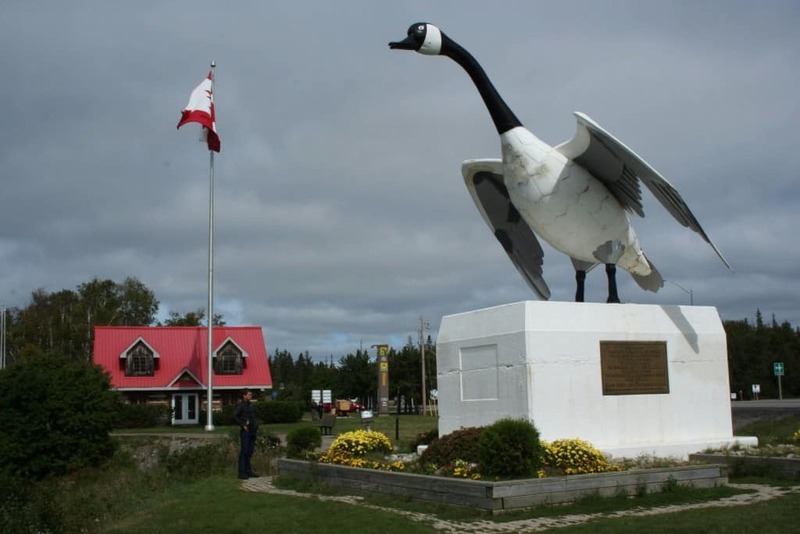 The town of Wawa derives its name for the Native American word for “wild goose,” so it makes sense that they would want the biggest goose statue. 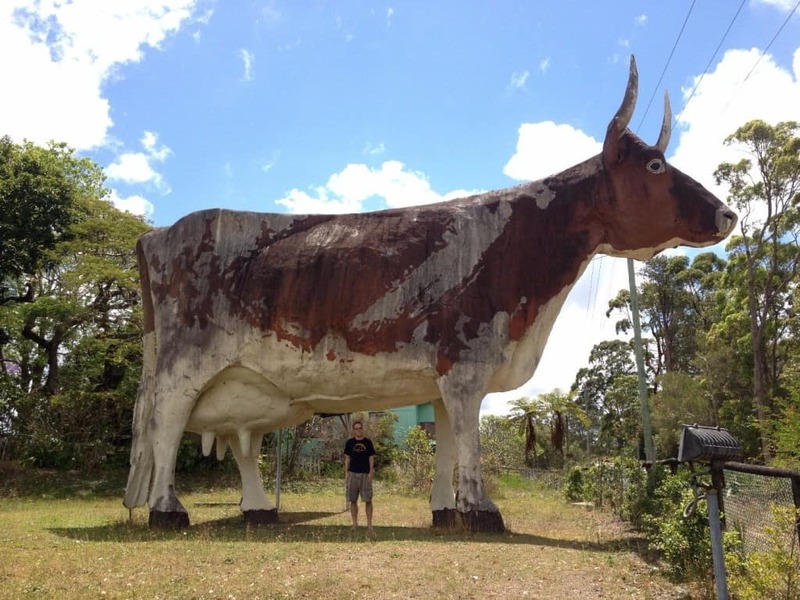 Found in the same town that features the world’s biggest pineapple, the The World’s Largest Cow is just down the road from the gigantic fruit. The massive bovine is perfect for taking pictures, and not much else, honestly. United States would have to be home to The World’s Largest Donut. 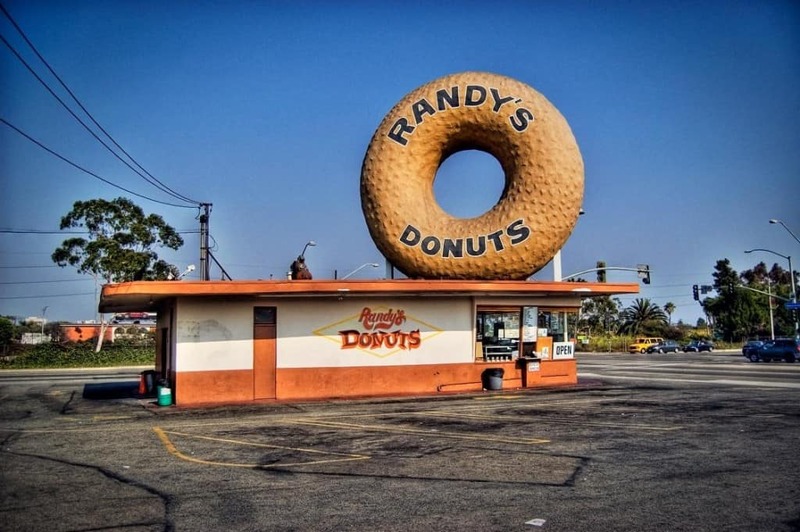 Randy’s Donuts is a famous bakery and landmark within Los Angeles, just near the LA International Airport. The donut on the roof is the symbol for this particular bakery.